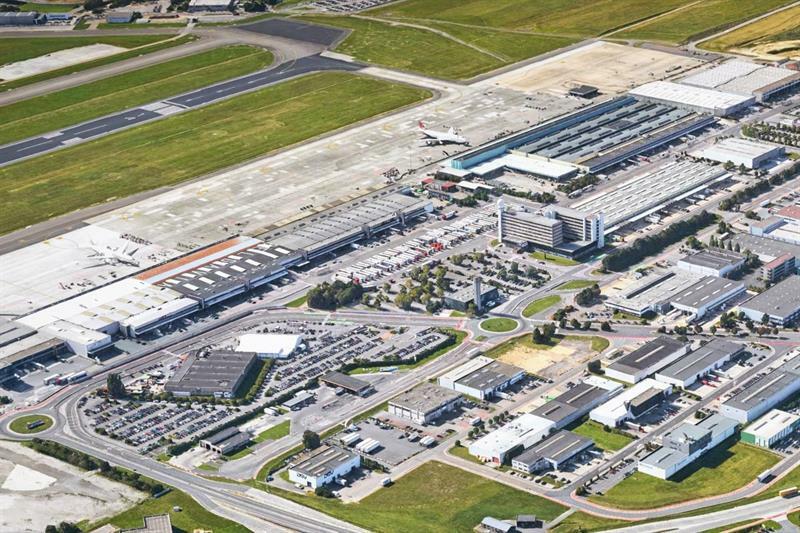 Brussels has become the latest (and first) European airport to sign up for The International Air Cargo Association’s Cargo Service Quality tool. The online rating tool covers every aspect of air cargo processing, including physical and document handling, technology, facilities, regulators and general airport infrastructure, amongst other variables. Performance assessment is undertaken by forwarders, who rate handlers at the participating airport through a comprehensive questionnaire developed by a TIACA taskforce. “Through CSQ, the forwarder opinion counts,” says David Bellon, Airfreight Product Station Director, DHL Global Forwarding (Belgium) and Vice Chairman of Air Cargo Belgium. TIACA’s CSQ launched last month after a successful pilot scheme involving 179 freight forwarders and 18 cargo terminal operators around the world, including India’s Delhi Indira Gandhi International airport, AAICLAS Chennai Cargo Terminal, Indonesia’s PT Jasa Angkasa Semestra, Hong Kong’s Asia Airfreight Terminal and Singapore Airport Terminal Services, amongst others.